The high cost of renting as a single person in the UK is a major stumbling block for many single people looking to set up home on their own. Priced out of home ownership, and without a partner with whom to split rent and other living costs, it’s important that they make savings where they can. Luckily, there are lots of ways to ease the financial burden of renting as a single person, from living with flatmates to applying for, ‘single person discounts,’ and using the most economical energy tariffs. Here CashLady provides a single person’s guide to renting. According to government figures, around 5.3 million households in the UK are privately rented, of which people aged between 25 and 34 form the largest group of renters, sitting at 1.5 million. Many of these renters are paying sky-high rents, particularly if they live in the capital. The median monthly rent in England, for example, recorded between April 2016 and March 2017, was £675, with it doubling for properties in London. Depending on your salary and where you live in the UK, the choice about whether you flat share or opt for the solitude through renting a home of your own, may not be yours to make. If you need to cut costs on your accommodation then living with friends or strangers is certainly one of the best ways to reduce your monthly outgoings, with rental and household bills usually split equally. Energy, internet, water and council tax bills should typically be split among housemates. 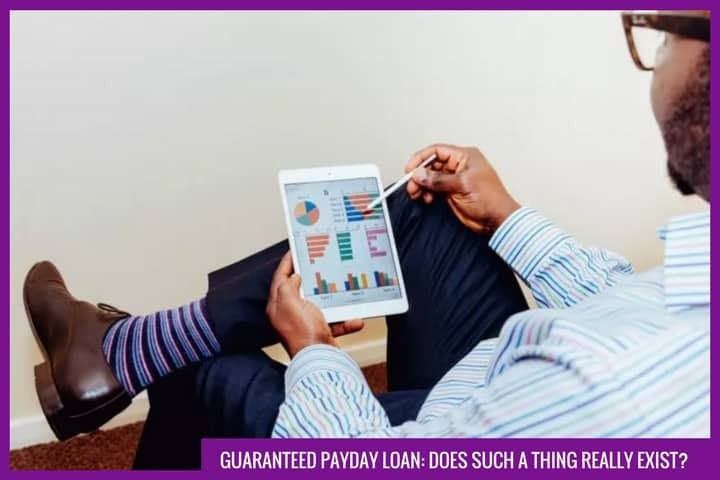 Ideally, at the start of your tenancy sit down and calculate estimated monthly payments, and then come to an arrangement on how these bills are going to get paid and when you need to have the money paid to the nominated bill payer. A standing order will allow you to automatically pay your share into their account each month, preferably a few days before the bill is due. Be cautious about setting up a joint bank account to cover bills and household necessities because you’ll be creating a financial link to this person/people. This means that their financial history could have an impact on your credit rating. Think about the type of person that you could share a home with, alongside your own personal qualities and habits. If you are a young professional who likes getting up early to go to the gym then you should avoid living with students who like to party late into the night. When you view the property chat with the tenants and ask pertinent questions that will provide insight into whether you will be a good fit. Ask yourself if you will feel comfortable living side by side with them. Renting your own house or flat will provide your own space along with more freedom, so long as you can afford it and like the idea of living alone. The downside, however, is that you will also have to shoulder 100% of the bills and the rent. To avoid paying over the odds for gas or electricity contact your energy provider and explain your circumstances and that you are looking for a tariff best suited to singles. Ideally one with no standing charges where you pay only for what you use. Could you be saving money by switching from paying standard water rates to a meter? The Consumer Council for Water suggests that typically, people living alone are likely to benefit from a meter. It suggests that a single person living alone in a property on the average “rateable” value could save around £100 a year. Try the water meter calculator on its website. If you are the sole occupant of a property you get a 25% discount off your council tax bill, but you will need to apply for it through your local council.